This usually throws them off and here's why. I didn't base my response on home prices, interest rates, inventory, market trends, stats, etc. Most people's response is what? You guessed it. "It depends on what?" It depends on their current situation. Their goals for selling. WHY they want to sell. Do they need a larger home for a growing family? Are they relocating for work? Do they need to downsize? Do they need to sell for financial reasons? Everyone's situation is different and that's why I take the time to understand each client's goals, because it may not be the right time or it may be the perfect time to sell. Real estate is relative. Generally, when home prices are high, interest rates are low. When prices are low, interest rates are high. When inventory increases, there is added pressure on prices to decrease, and so on. We often hear, "I want to sell at the top" or "I want to buy when the market hits bottom." The problem with this mindset is we, the professionals who are in the trenches every day don't know when the bottom has hit or the market has peaked for at least 3-6 months after it's happened. So when our clients want to "time the market" and sell or buy at the "perfect" time, it's usually already too late. This is why I offer a FREE, No Obligation home valuation and consultation to determine what I can sell your house for in today's market and IF it's the right time for you to sell. If you want to take me up on this deal, click the link below and complete the form. It will take you less than 60 seconds and you'll get a quick valuation of your home. Then, if you want, we can schedule a time to chat so I can understand what your goals are. Fair? 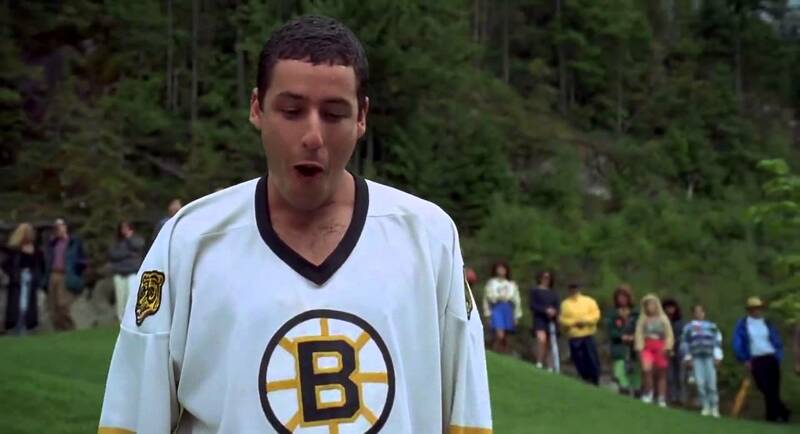 "The price is wrong, b*tch" was famously coined by none other than Happy Gilmore. As a seller, its great advice when hiring a Real Estate agent. The most important thing you want to know is how much you can sell your house for. At the end of the day, you want to profit as much as possible in the least amount of time right? Maybe you are going to purchase a larger home or downsize and keep some money in the bank. People decide to sell for many different reasons but most of the time the end goal is to net the most amount of money possible. There are many real estate agents in the market and finding the right agent to sell your house can seem like a challenge. When interviewing more than one agent, there may be slight discrepancies on what each agent would list your home for and even their strategies on how to get you TOP DOLLAR may differ! One of the biggest mistakes sellers make is hiring an agent because they suggest a high list price, when in fact it’s way above market value and will be extremely difficult to obtain. What do I mean by that? An agent can tell you that your home is worth $50,000 more than other agents have proposed, or maybe agrees to the price you want to list it for, but that doesn’t mean they should be the one you trust to get the job done based on that one criteria. Pricing your home correctly is the #1 thing that is crucial if you want to secure the most profit in the least amount of time, especially in this market. Fancy photos, videos, or Facebook posts won’t do you any good if you have an overpriced listing. The first 7-14 days (depending on what type of market you are in) are the most important, and will be the most telling after a home hits the market. For an average priced home, you will know within the first week if you are in the ballpark. If little to no showings are being scheduled, and your first weekend open house is like a ghost town, you know you are DEFINITELY overpriced. If within that first week you have had quite a few showings and your open house had a good turn out, but you haven’t received any offers, you may be close but may be able to buy some time before needing a slight adjustment. Within those first 7 days if you have one or more offers in hand and are now in a multiple offer situation, you know you were priced just right! That is the ULTIMATE goal as a seller, having multiple people come to you that want YOUR property and now you have the upper hand to see who wants it the most! Especially if you are in a hot sellers market like we are currently! If the market isn’t as fast paced, that 14 day time frame is how you can judge pricing strategy. After sitting on the market for multiple weeks with no activity is what we agents call a “stale listing”. It has been sitting to long and running out of shelf life, fast. Doing multiple small price adjustments doesn’t help your case, because by now the buyers and their agents are running out to see all of the other homes that are new on the market, and who have priced their listings correctly (the first time) and have forgotten all about yours. 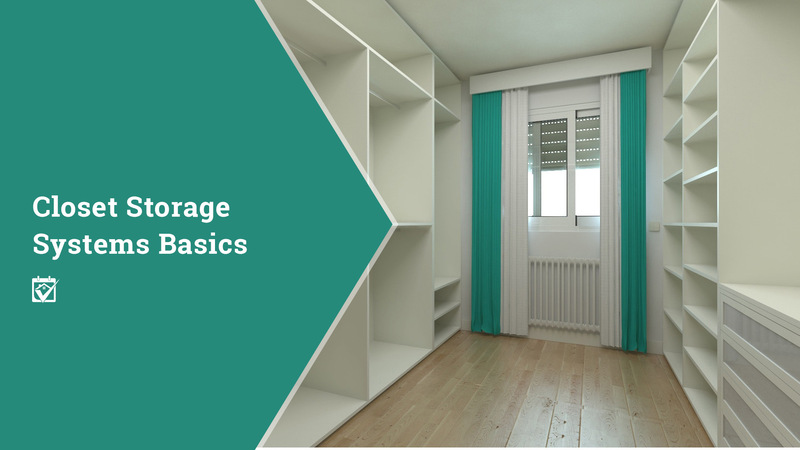 Don’t make the mistake of thinking multiple small price reductions look like a “good deal”. Buyers look at that and mostly assume something is wrong with the house or the seller is unrealistic and they don’t want to deal with whatever pre-assumed issues they have made up in their head about your property already! So at this point, if you tried to shoot for the stars and overprice your home, you’ll most likely end up in a situation where you are now discounting your home and waiting for a someone to come along that will probably throw a “low-ball” offer at you, because they assume you are desperate to sell after dropping the price multiple times! Don’t be that seller! Avoid hiring an agent that will lead you down that path just because they want to impress you, and make you think they will get you more then the next agent. Being realistic and strategic is the way to go. Having an agent who knows and understands the market and can accurately price your home is important. They will be on your side, fighting for you, have your best interest at heart and know how to strategically get you TOP DOLLAR. Remember, that is the #1 goal! This was a market update report I recorded for our team. After everyone had a chance to watch it, the consensus was that we needed to share this with all of you ASAP. If you have any questions, please give us a call. 916.960.4700 or email us at info@prosperityregroup.com.